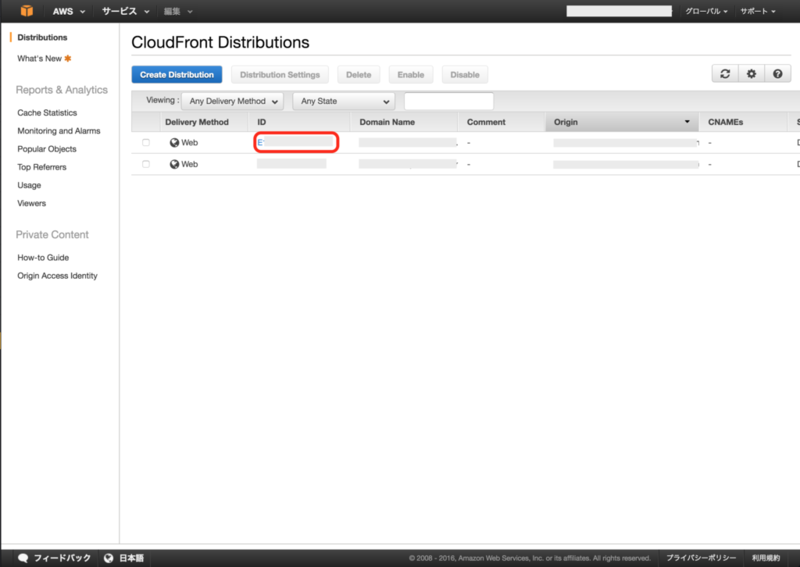 For viewer requests, choose the versions of the HTTP protocol that you want CloudFront to accept. 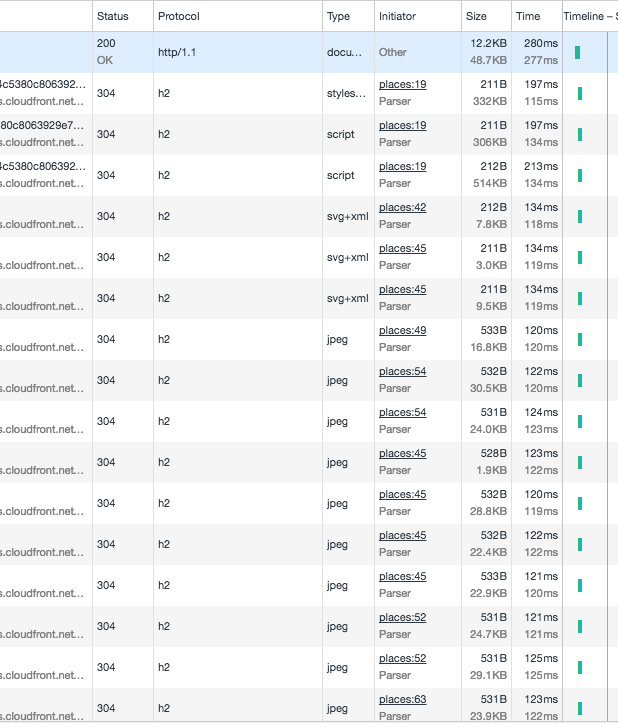 In general, HTTP/2 is faster. 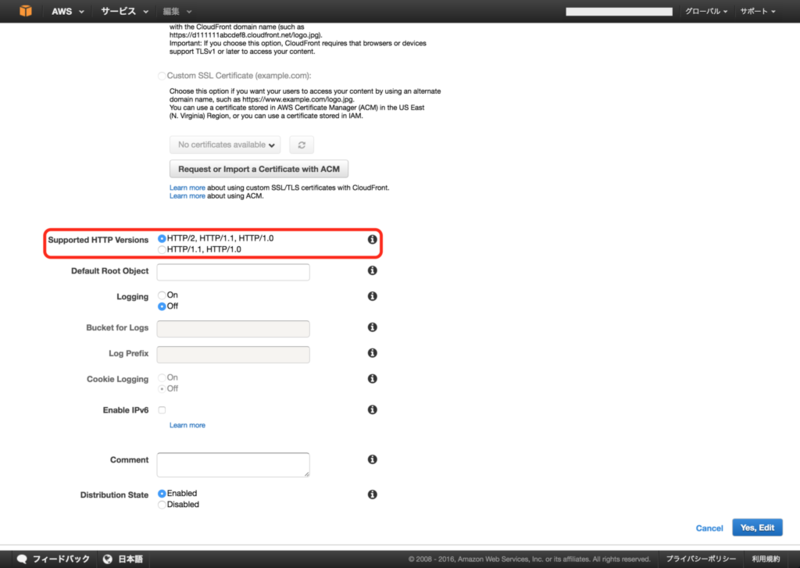 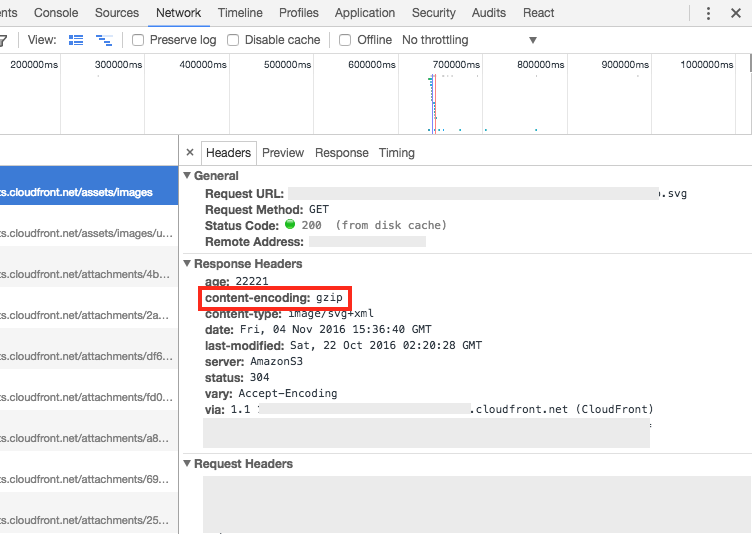 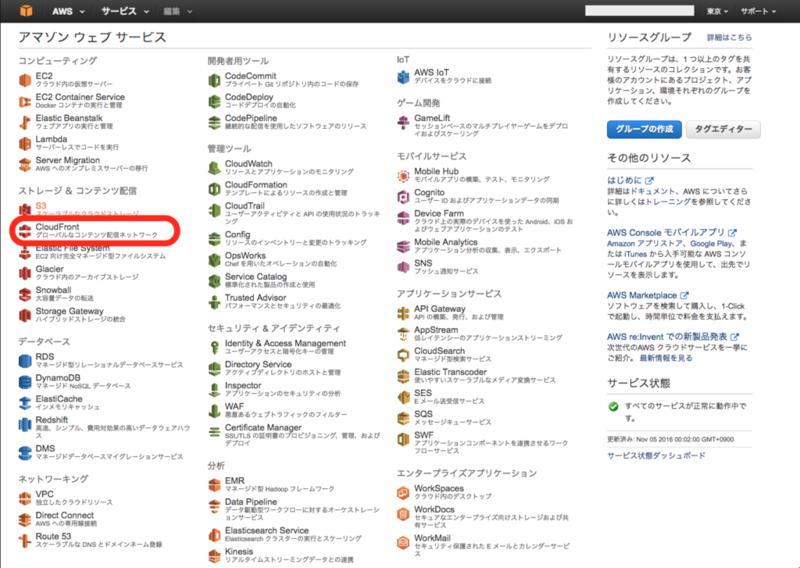 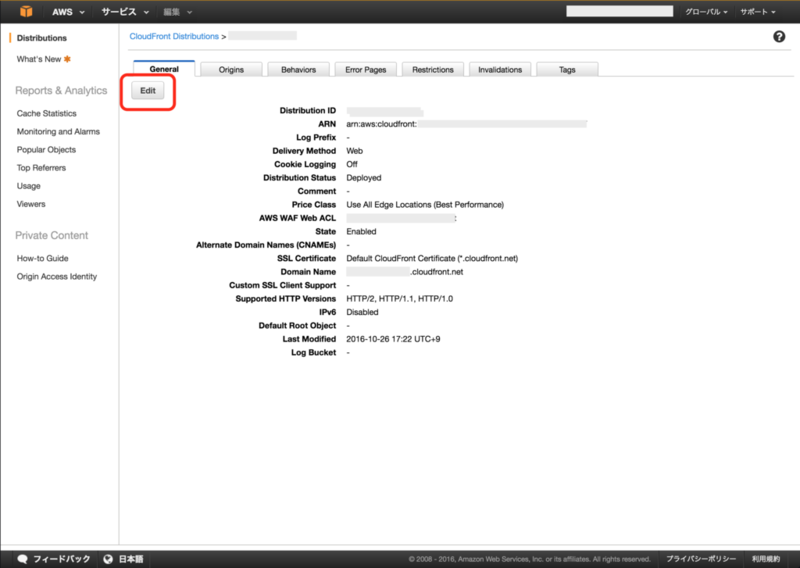 CloudFront always forwards requests to the origin using HTTP/1.1. 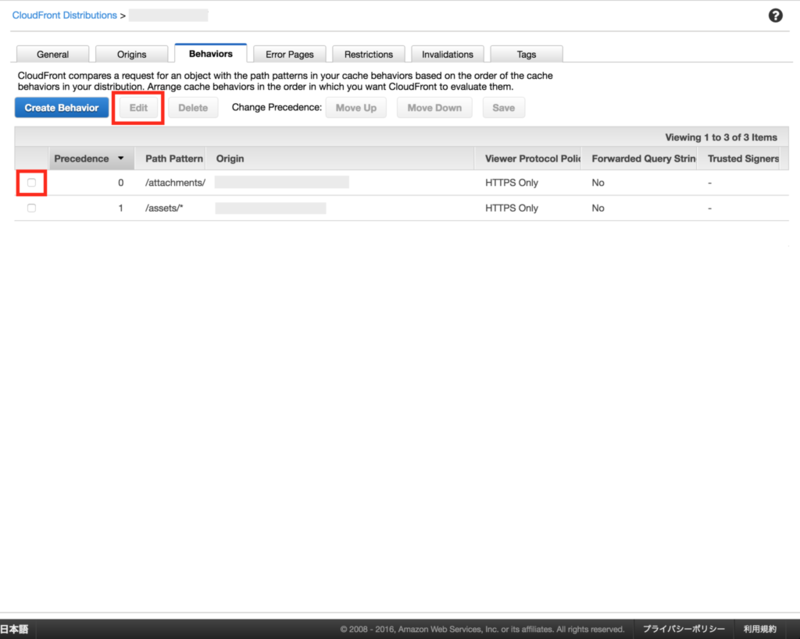 Select whether you want CloudFront to automatically compress content for web requests that include Accept-Encoding: gzip in the request header. 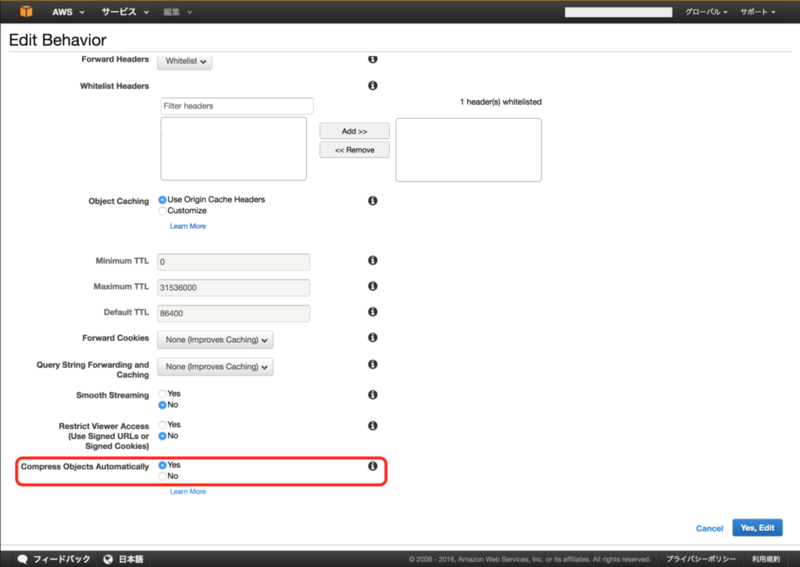 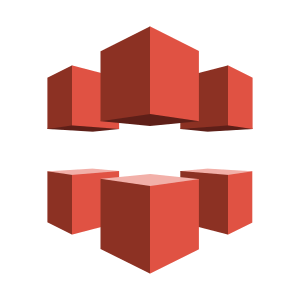 CloudFront compresses files of certain types for both Amazon S3 and custom origins.